Generator Safety is the seminal concern in a storm, and that includes generator safety. 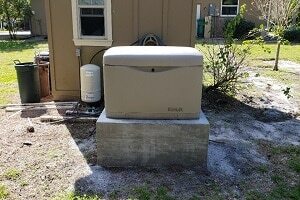 In addition to the generator, you’ll need a contractor to connect the backup power generator to your home via a Transfer Switch, which also needs to be installed by a professional electrician. The Transfer Switch is the mechanism that detects an outage from your home’s normal power source, and switches over to your generator in only a few seconds, for seamless power generation, even during a severe weather event or power outage. Comparatively speaking, your generator is much safer than the portable variety. Generator accidents result in approximately 50 fatalities every year, and most of those deaths are attributable to Carbon Monoxide poisoning. Your unit should be installed well away from your residence or business and out in the open for good ventilation, so carbon monoxide poisoning shouldn’t be a danger. However, re-fueling your unit is always something with which you need to take caution. 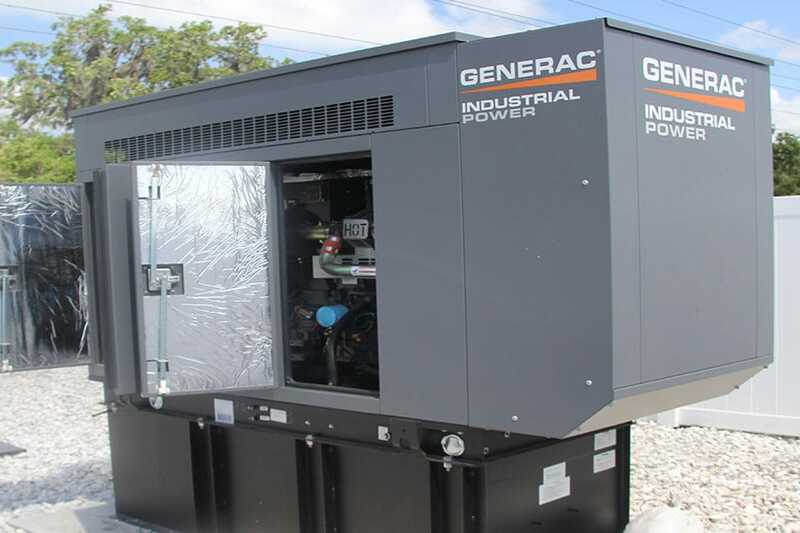 If you have a diesel generator, you must keep in mind that there are parts of the generator that get very hot, and if that fuel spills on a hot surface it could ignite and cause serious injury or even death. It’s very important to consult a professional before refueling your unit for the first time so they can show you what to do and what not to do to avoid unnecessary heartache. Backfeeding is trying to power your home’s wiring by plugging your generator into a wall socket. This is BAD NEWS! It creates an electrocution risk for utility workers, and it endangers neighbors who use the same utility transformer. It also bypasses your home’s built-in circuit-protection devices, and you could basically fry your house. So never, ever backfeed! For your own safety. Don’t get left in the dark!  Contact FPS today to learn more about generator safety!